Asuna..... I'll save you!. . 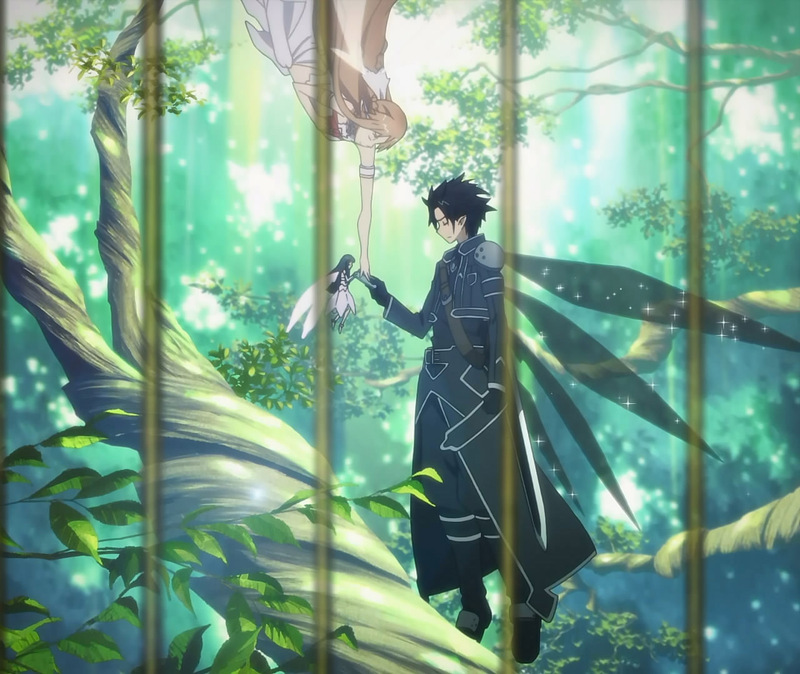 HD Wallpaper and background images in the 소드 아트 온라인 club tagged: sword art online. Is he showing his strength 의해 crushing the bottle? Happy Asuna 또는 is it laughing Asuna? Sneaking Asuna is surprisingly cute!